Make life easier when it comes to processing your P-Cards. Catch a replay of our 20-minute P-Card webinar, during which we talked about how to fill the gaps left by your bank's purchasing card software and how you can streamline processing. The goal was to show you how to stop wasting so much time on your P-Card program. 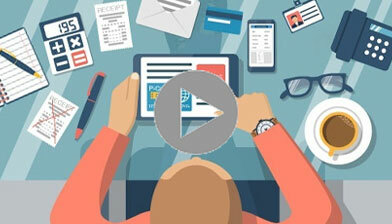 This quick session will change the way you think about P-Card management and how you manage expenses in 2019 and beyond.